Brand new Baxter showroom in the heart of the old city of Limassol, owned by AREA furniture shop (in Nicosia and Limassol). 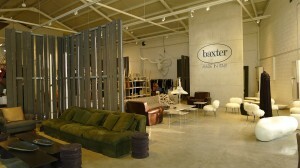 I used to think Baxter furniture was classy (and classic), sophisticated, elegant and chic. Having seen it in this modern, industrial, New York loft-like showroom, which one would think it is contradictory to the actual furniture style, it gives a completely different vibe and also enters the world of a more “cool”, relaxed and even more casual feel. The space alone is worth a visit, as it is something different to the standard basic showrooms. 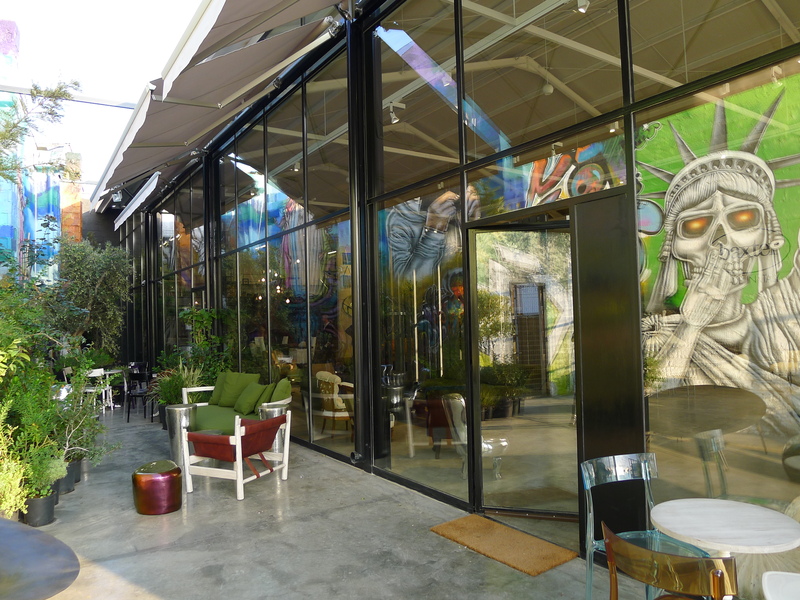 Being in an old (renovated) warehouse with a cement floors, windows on a steel structure and a funky little courtyard where one can enjoy a cup of coffee makes it an attraction for the ones who are looking for stylish spaces. It doesn’t function as a café, but it is open for people who want to read their book, work on their laptop or even relax in a pleasant environment.